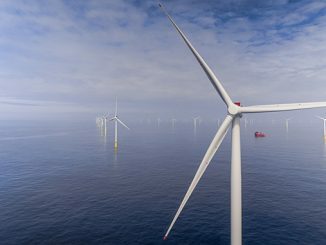 Ørsted has divested 50% of certain recently acquired offshore wind assets to New England utility Eversource for a purchase price of approximately USD 225 million. 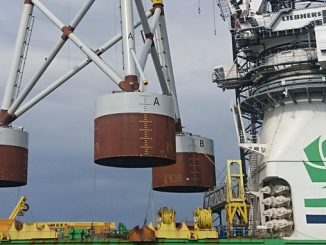 Since 2016, Ørsted and Eversource have been partners in the Massachusetts Bay State Wind offshore wind project and Ørsted says the transaction will further strengthen the company’s strategic 50-50 partnership in the North-East. Revolution Wind (704 MW) which will deliver power to Rhode Island (400 MW) and Connecticut (304 MW). 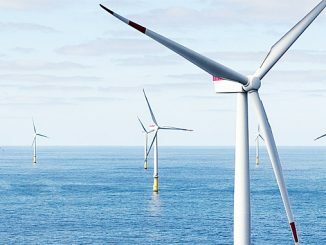 Subject to permitting, securing power purchase agreements and final investment decisions by Ørsted and Eversource, Revolution Wind is expected to be commissioned in 2023. The Revolution Wind lease area is located approximately 25 kilometres south of the Rhode Island coast. South Fork (approximately 130 MW): Located 56 kilometres east of Long Island, South Fork will interconnect into eastern Long Island where it will deliver power to households under a long-term power purchase agreement with the Long Island Power Authority. Subject to permitting, further development, and final investment decisions by Ørsted and Eversource, South Fork is expected to be commissioned by the end of 2022. 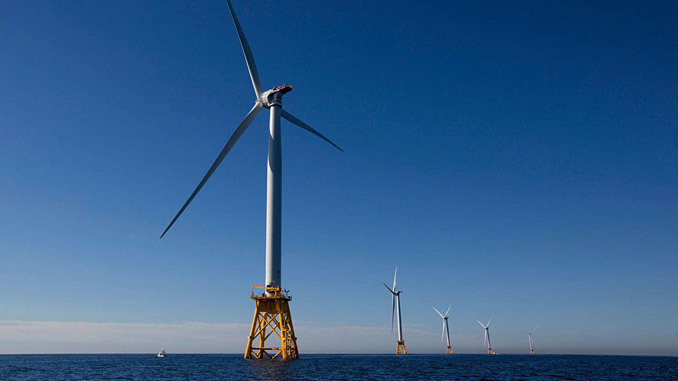 Two undeveloped New England lease areas, Massachusetts North and Massachusetts South, which can potentially be developed into significantly above 1 GW offshore wind capacity. The information provided in this announcement does not change Ørsted’s previous financial guidance for the financial year of 2019 or the announced expected investment level for 2019.